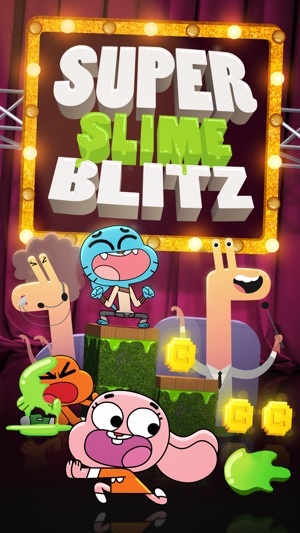 Climb the ultimate obstacle course in SUPER SLIME BLITZ! 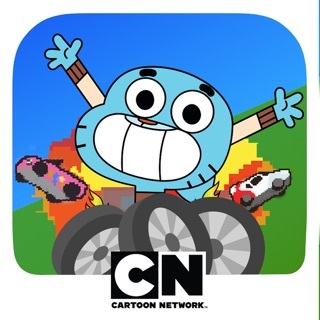 Unlock 30 amazing characters from The Amazing World of Gumball! 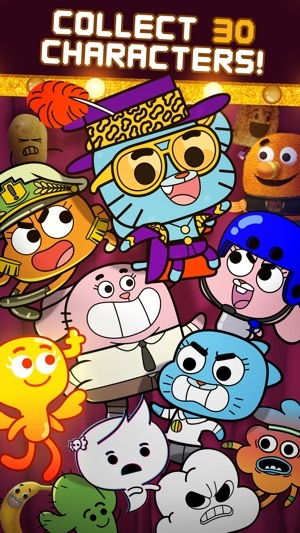 Collect them all, including Gumball, Darwin, Anais, Banana Joe, Carrie, Penny, Ocho, Tobias, and more! Are you quick like a ninja or will you wipe out? 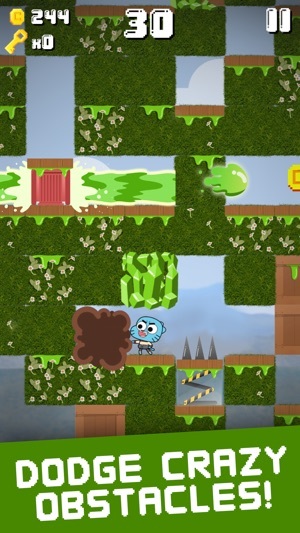 Take on a mountain of super crazy, slime-covered obstacles. 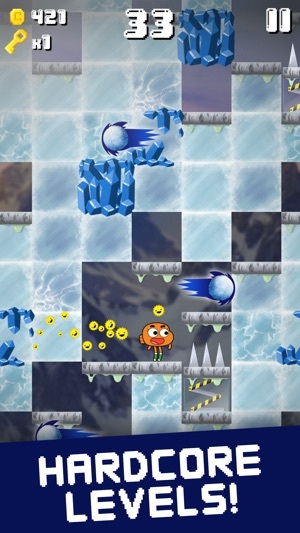 Climb as high as you can while dodging spikes, lasers, ice, and lava cannons! Cash in your coins for a shot at the prize machine. Earn special level boosts, like bonus coins, bubble shields, and a power punch! Plus, you can add style to your climb with 30+ custom trails. How high will you climb? 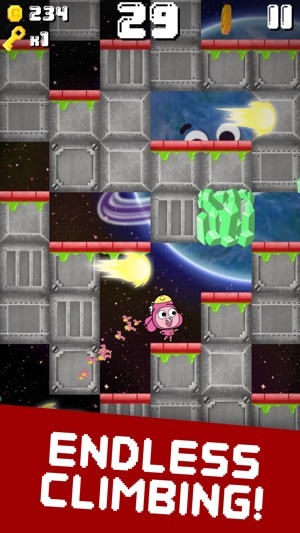 Find out in Super Slime Blitz! This game is available in the following languages: English, French, German, Italian, Polish, Spanish, Russian, Turkish, Arabic, Swedish, Norwegian, Danish, Portuguese, Hungarian, Bulgarian, Romanian and Dutch. If you're having any problems, contact us at apps.emea@turner.com. Tell us about the issues you're running into as well as what device and OS version you're using. 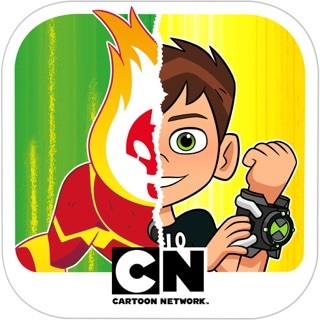 This app may contain ads for Cartoon Network and our partners’ products and services. - ‘Non-targeted’ advertisements provided by Turner ad partners.